Here, I’m feeling so happy to reconnect with all of you one more time. Hope, you’re also doing well and might this time to find the way to migrate resource mailboxes to Office 365. If I’m right so you’re in the right place, where you will get the best and the easiest way to migrate resources mailboxes to Office 365. The Resource mailboxes and equipment are appertained with an Active Directory account, frequently which resides in disabled mode. So, if you are going to move your resource mailboxes to Office 365, firstly you should enable the Active Directory Mode. Then you can proceed furthermore. However, there is no way to migrate resource mailboxes to Office 365 directly with the assistance of any mechanism. For the execution of migrating resource mailboxes to Office 365, you should alter a few changes in the Active Directory to make that for the accomplishment of migration. The migration tract will be seen by only enabling the resource mailbox in the Active directory whether you can’t execute the migration of resource mailboxes to Office 365. Here’s, I’m going to discuss you about enabling the resource mailbox in Active Directory. The resource mailboxes always occur in disabled mode in the active directory. So, read the entire articulation for the best prosperity. 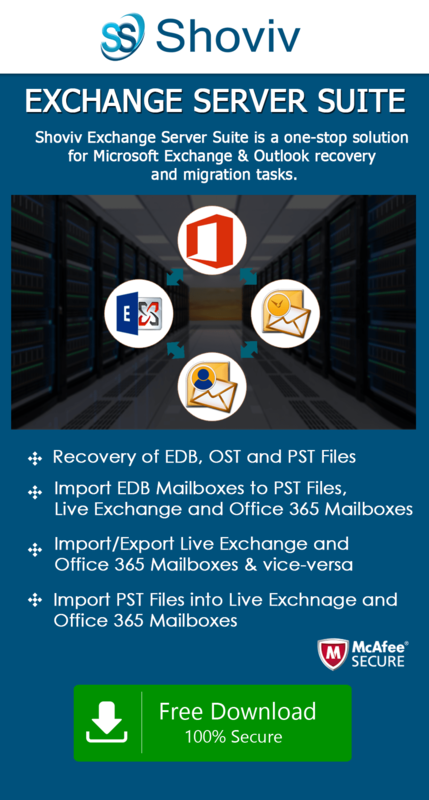 Do the equivalent procedure for each and every resource mailbox, whatever you wish to migrate to Office 365. Connection to Exchange Online by utilizing PowerShell. Execute the Windows PowerShell as an Administrator of the system. The sign-in prompt will open to your screen, and then you required to input the Exchange Online user credentials. After proceeding with the above commands, you’ll connect with the Office 365 with your Exchange Online. The migration of execution will be started with the steps given above. Afterward achievement of best result of migration, you will require to reshuffle the move request. 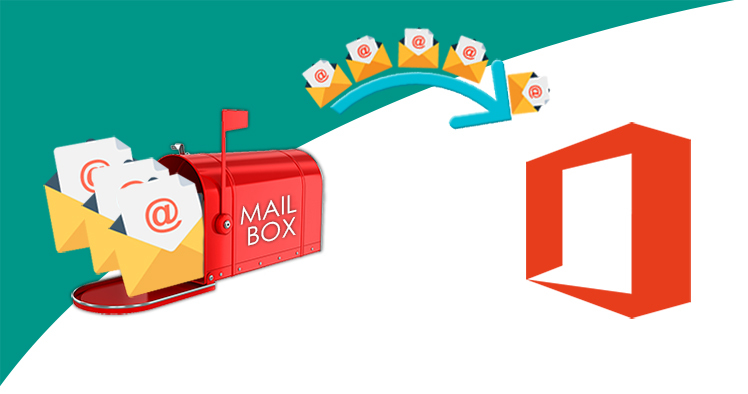 Now you have known and acquire the tract of migration resource mailboxs to Office 365. But this is the fact that the Windows PowerShell avail entire steps of migration the required items. However, it is a considerable and hard procedure to follow as it requires few alterations in the Active Directory. The typical tasks, it can be done by the root user of Active Directory. Because the root users of Active Directory are only capable to enable the resource mailbox. So, it can fend you in the migration of desired resource mailboxes to the Office 365. Well, you can get your desire to fulfill with the assistance of professional tool which will make user’s access to the room mailbox and also assist to migrate in Office 365. Shoviv Exchange migration tool is an ambidextrous tool which will assist you in the accomplishment of migration flawlessly and without having any downtime.